Winner of the Palme d'Or at the 2016 Cannes Film Festival, the latest from legendary director Ken Loach is a gripping, human tale about the impact one man can make. 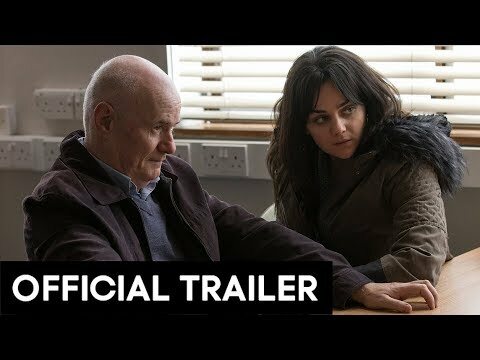 Gruff but goodhearted, Daniel Blake (Dave Johns) is a man out of time: a widowed woodworker who's never owned a computer, he lives according to his own common sense moral code. 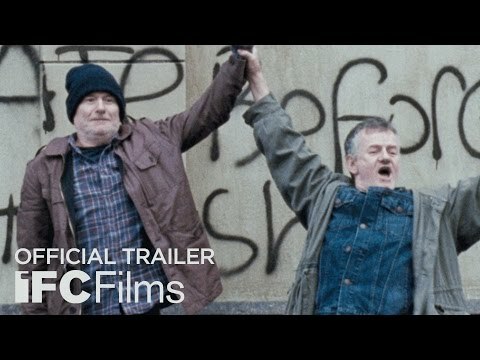 But after a heart attack leaves him unable to work and the state welfare system fails him, the stubbornly self-reliant Daniel must stand up and fight for his dignity, leading a one-man crusade for compassion that will transform the lives of a struggling single mother (Hayley Squires) and her two children. 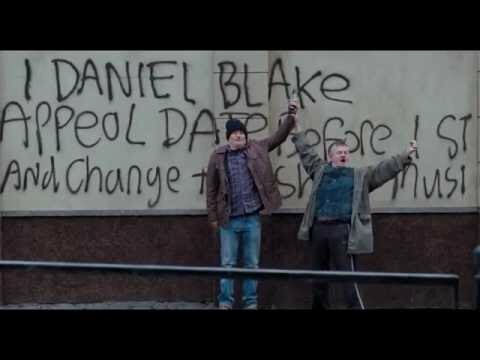 Graced with humor and heart, I, Daniel Blake is a moving, much-needed reminder of the power of empathy from one of the world's greatest living filmmakers.